TenneT is committed to a safe workplace. 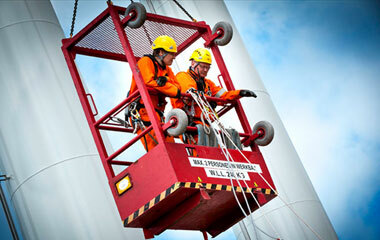 We believe that safety is a joint effort and responsibility of TenneT and its contractors. The TenneT General and Operational SHE requirements prescribes the applicable safety standards for all contractors and sub-contractors working for TenneT. The SHE requirements outlines the minimum expectations that contractors (sub-contractors included) shall comply with. 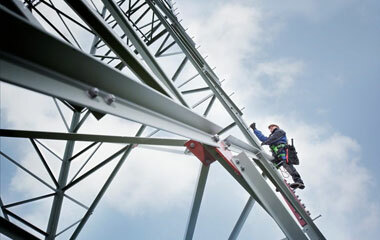 Safety is of the highest priority for TenneT. We expect all contractors to comply with all our policies, rules and procedures set forth by TenneT, in order to achieve a strong safety performance. 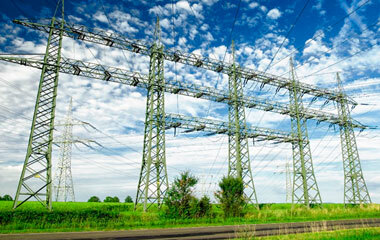 TenneT has incorporated these safety requirements into the procurement process.